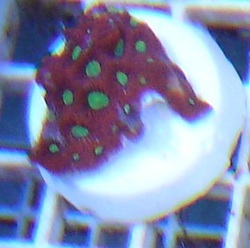 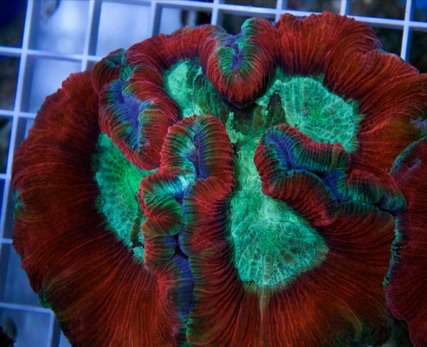 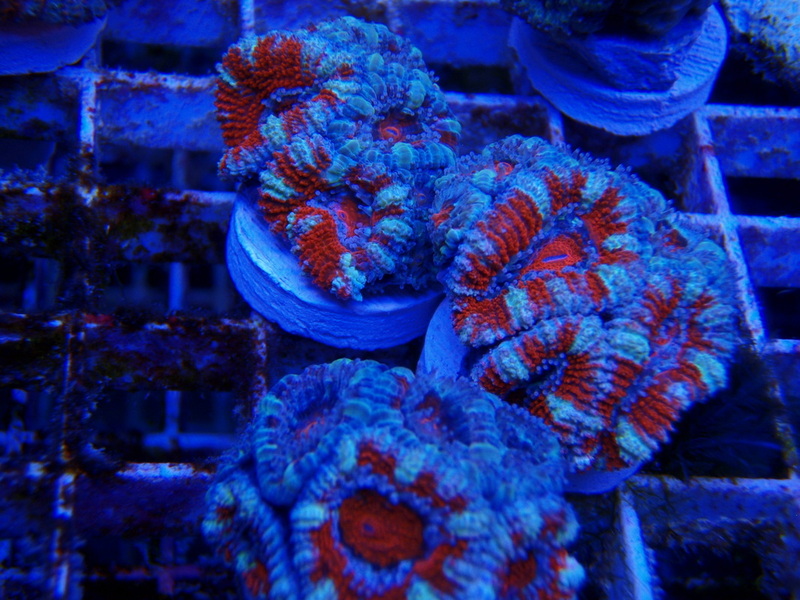 Some Of the acans available in store, we can special order any available on the link above or here. 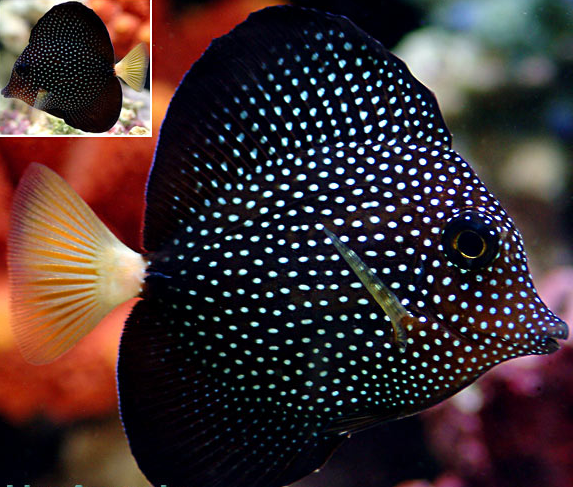 Get what you expect, Color and pattern, chart. 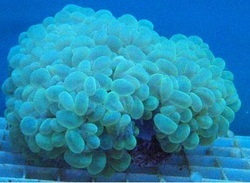 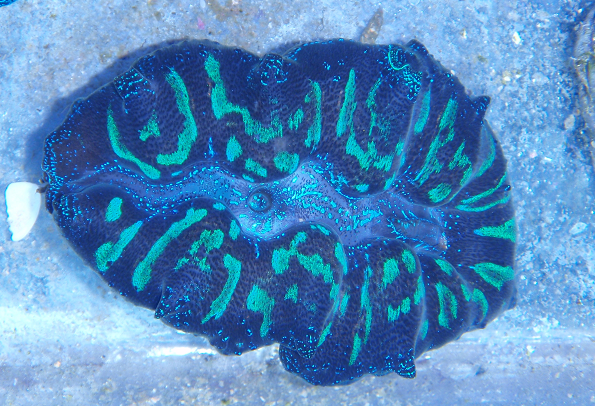 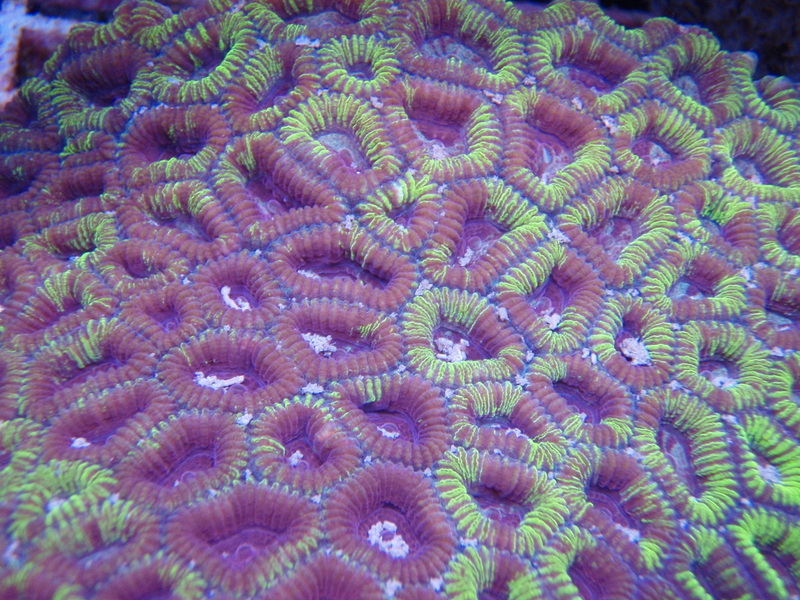 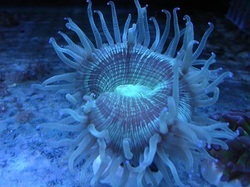 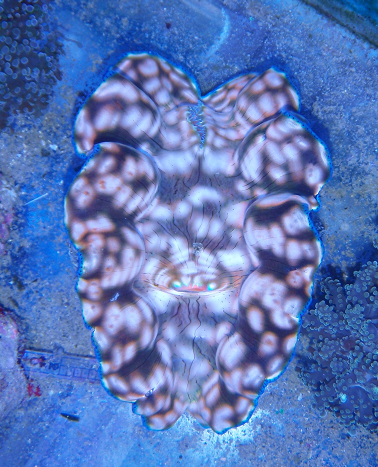 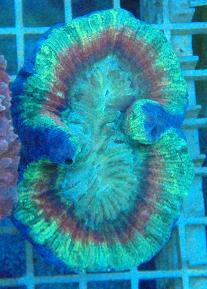 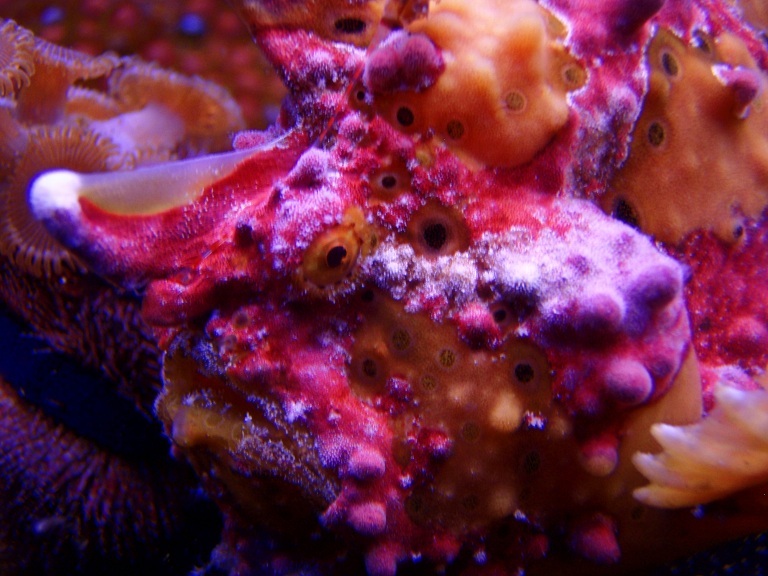 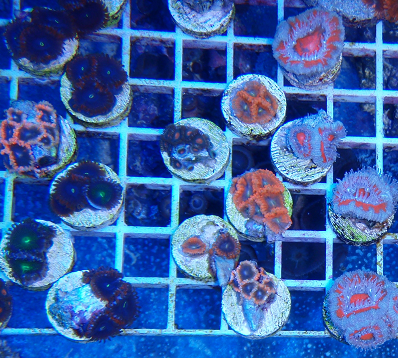 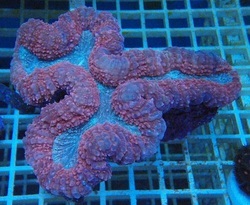 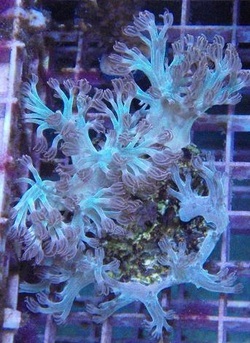 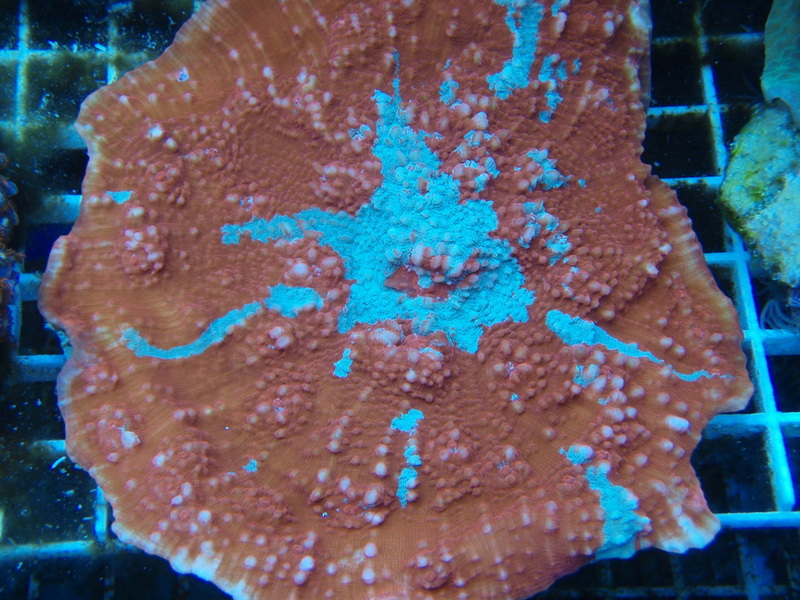 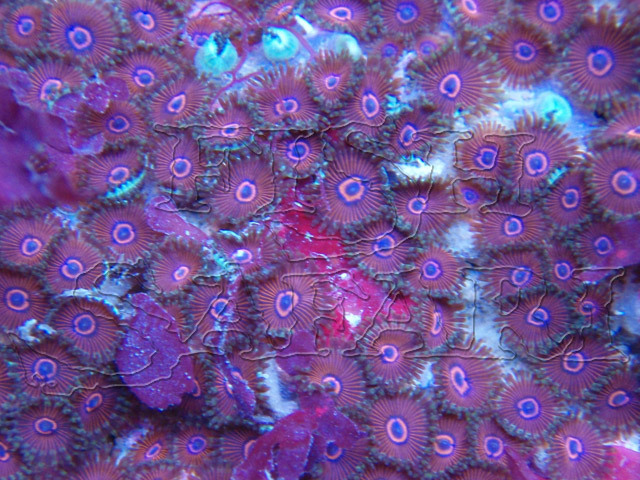 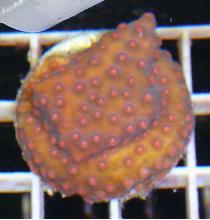 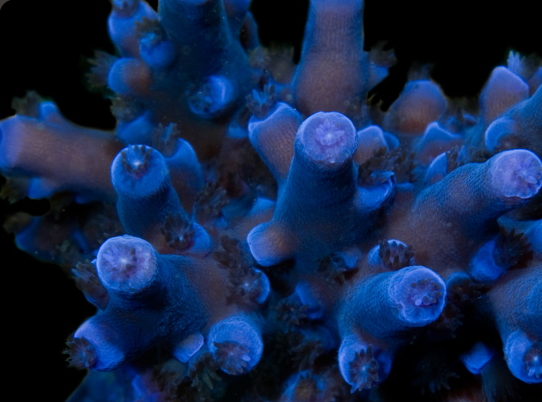 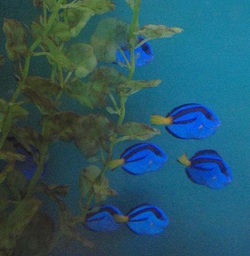 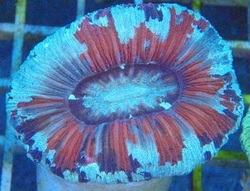 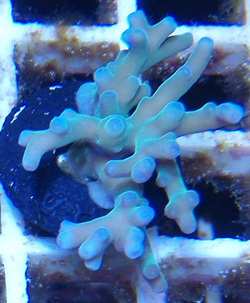 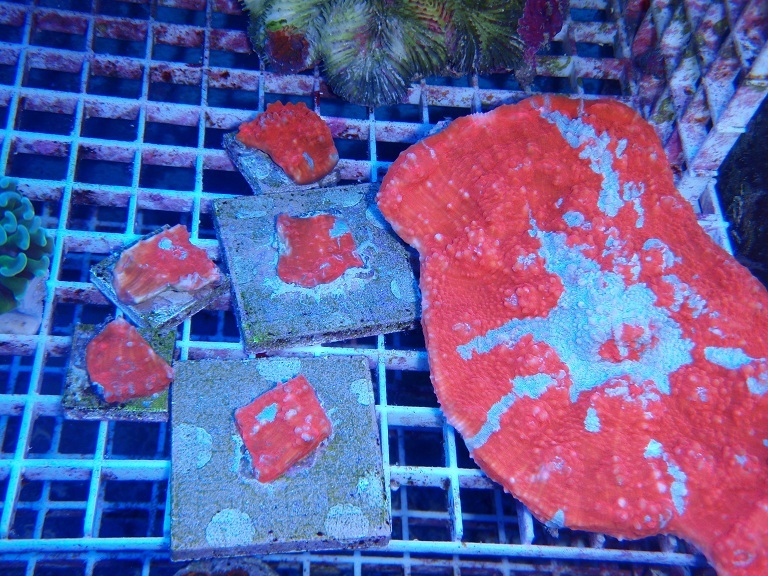 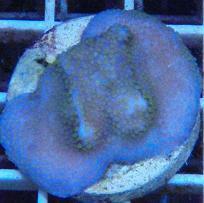 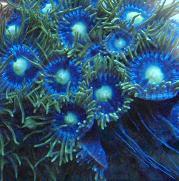 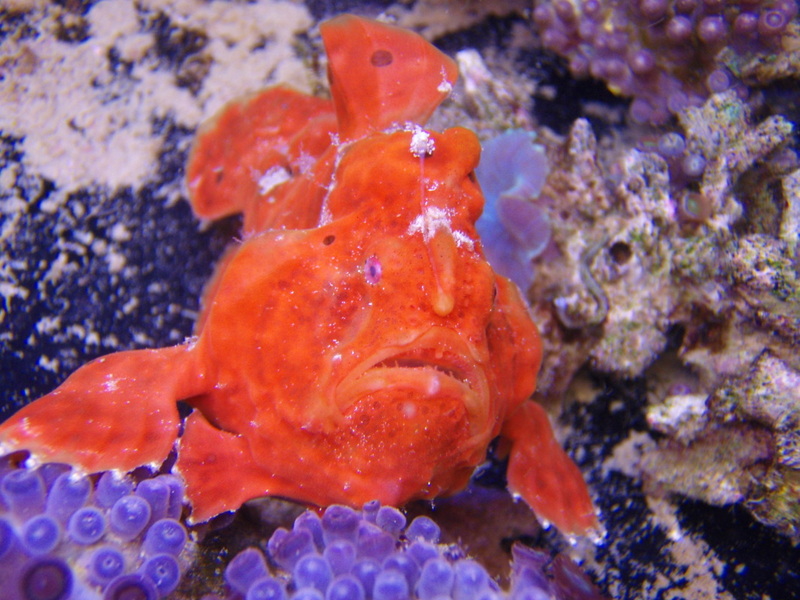 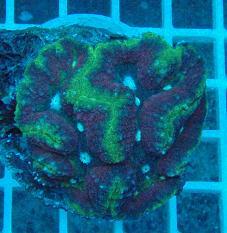 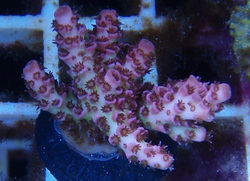 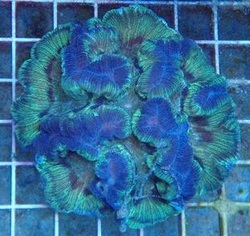 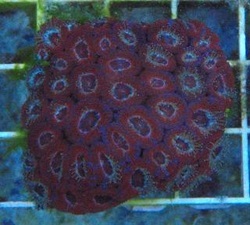 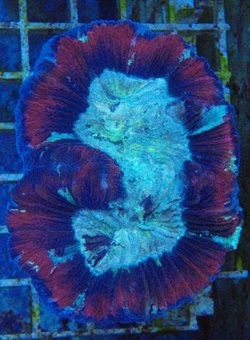 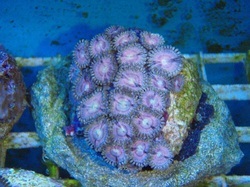 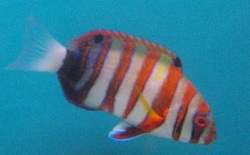 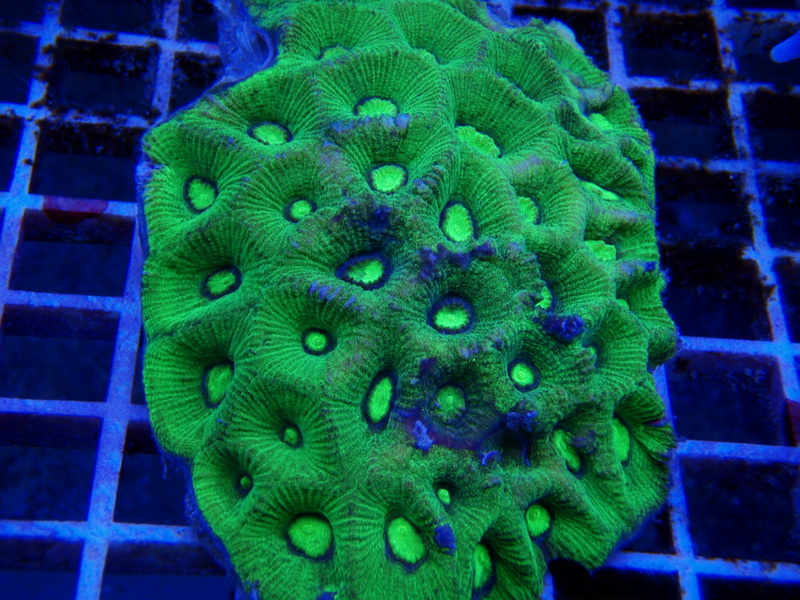 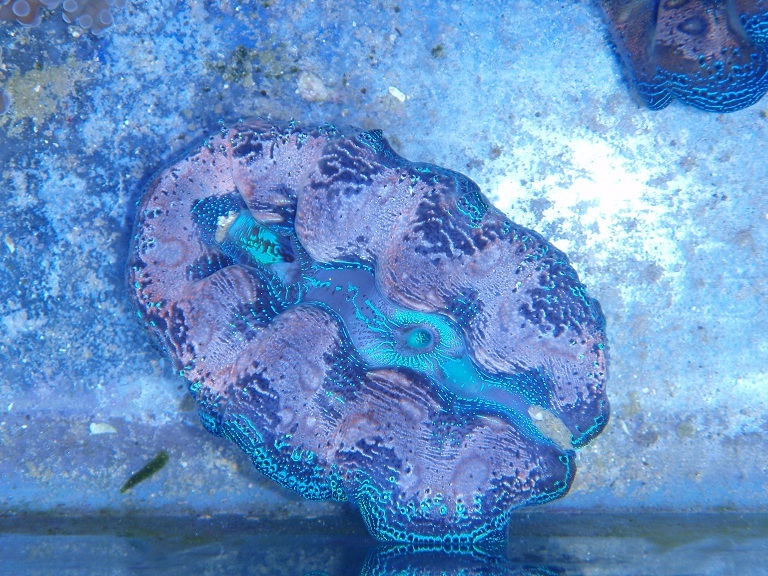 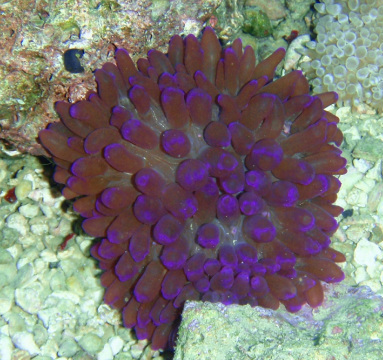 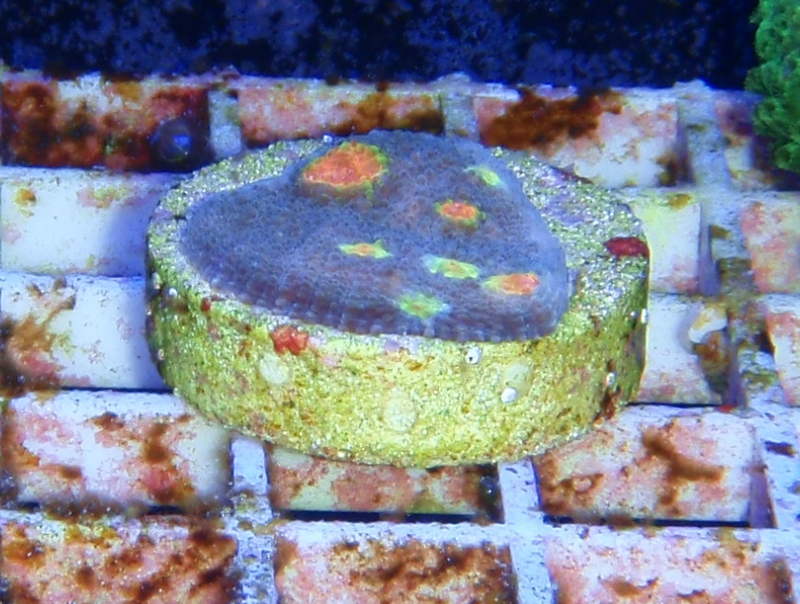 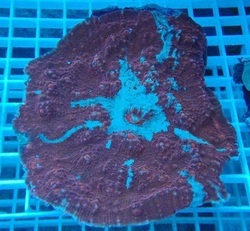 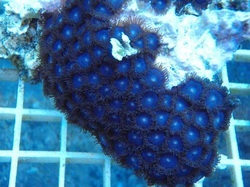 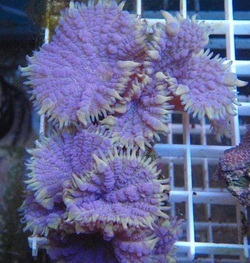 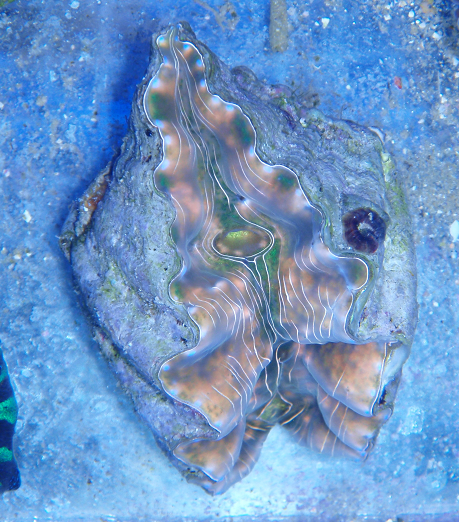 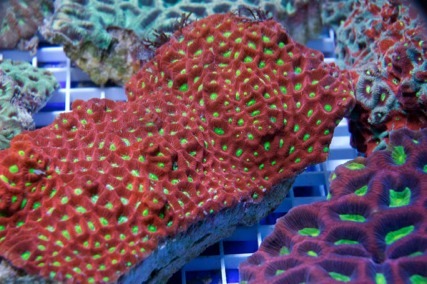 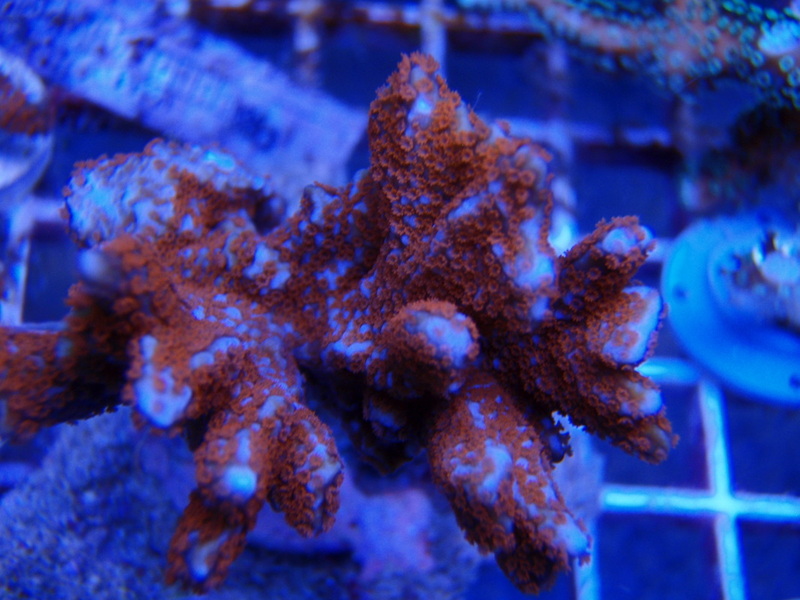 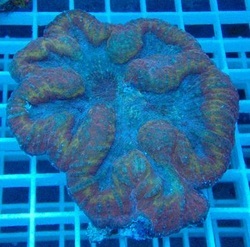 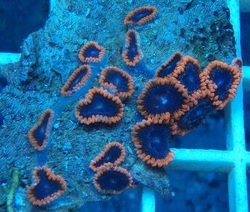 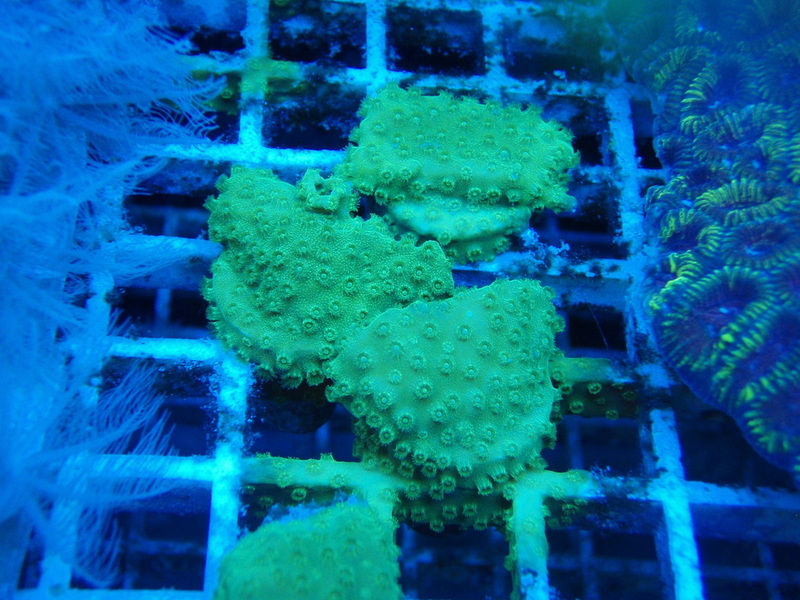 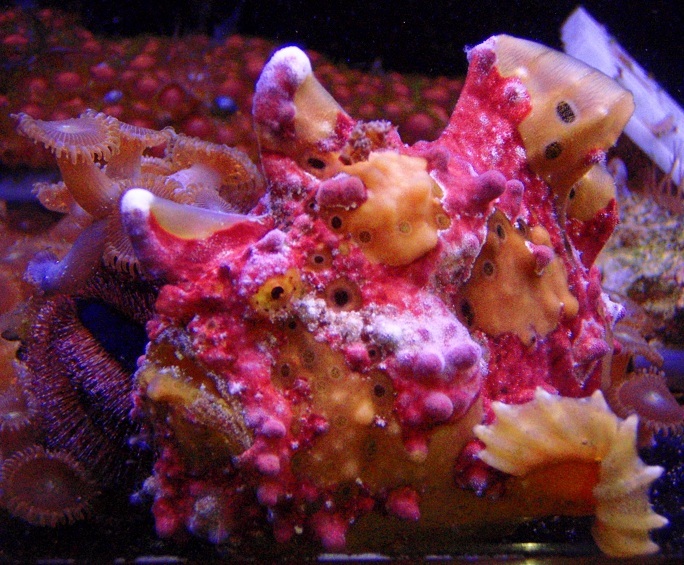 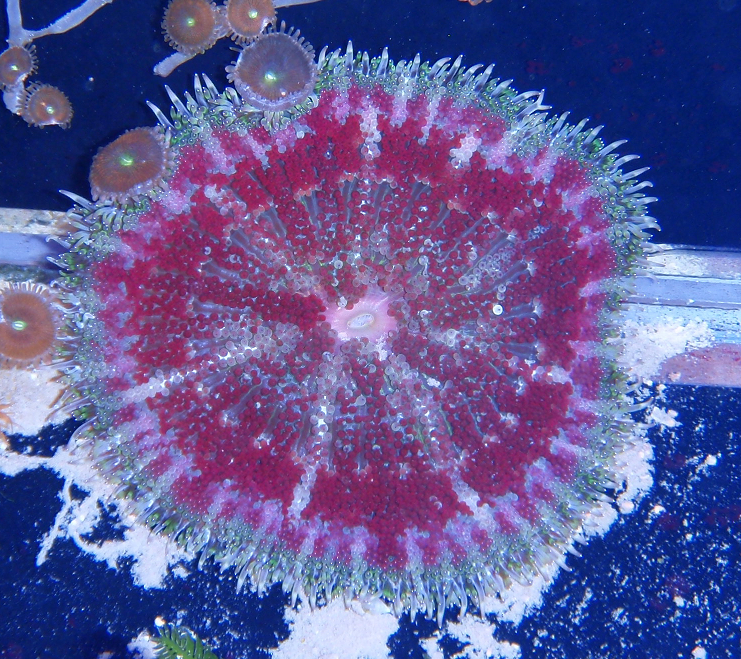 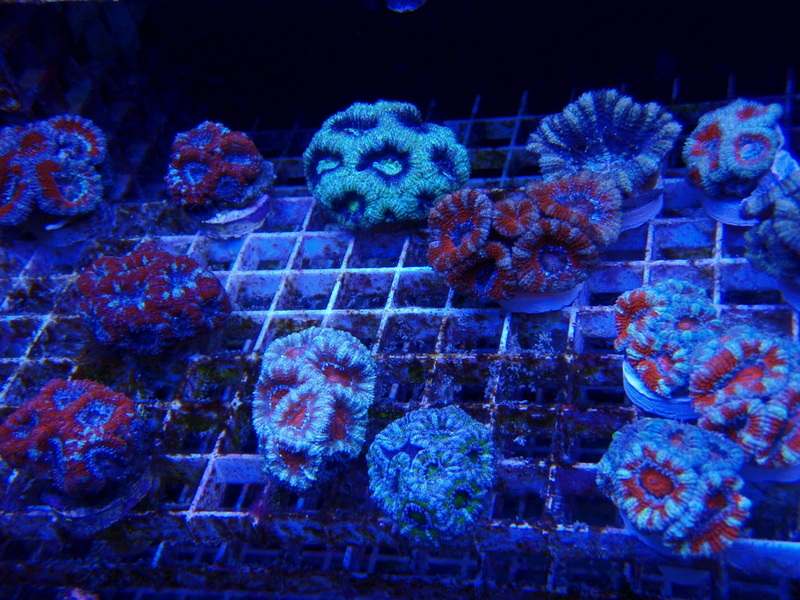 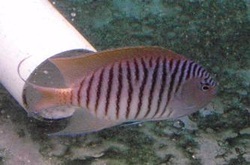 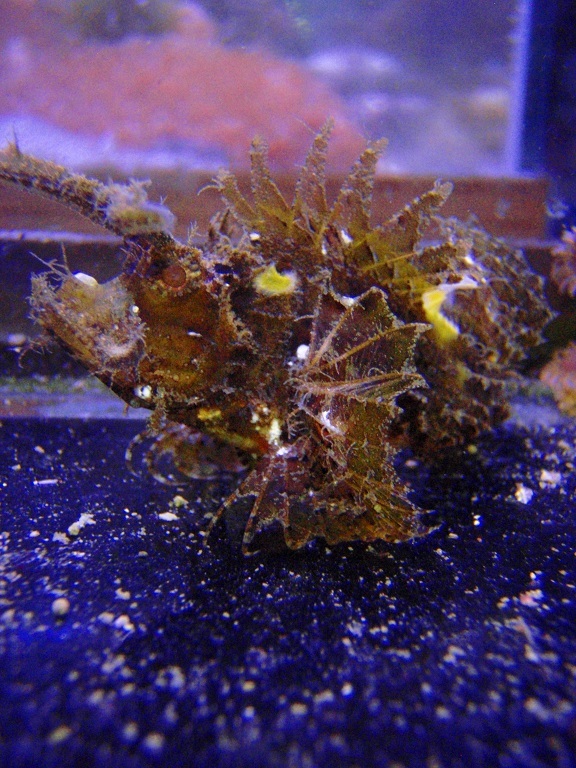 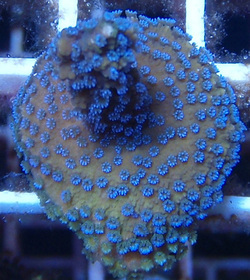 Kupang Corals Just arrived, Lots of Very nice stuff. 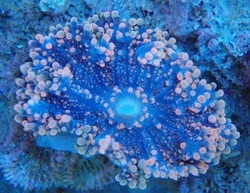 Im Working on my picture taking ability but this will represent what we have. 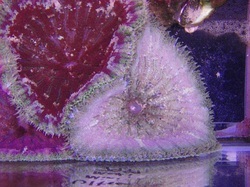 May not be posted in store so mention this special at checkout, and check back often as we will be updating often.